Saul Blinkoff began his career as an animator for the WALT DISNEY STUDIOS working on the hit films Pocahontas, The Hunchback of Notre Dame, Mulan and Tarzan. He made his directorial debut in 2000 with the hip action-adventure series, Spy Groove, for MTV. 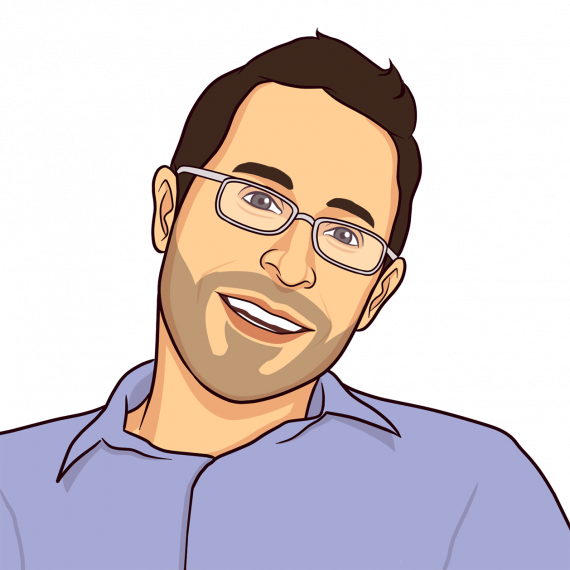 Saul is working with Jewish Interactive to develop animated characters for our upcoming products and to raise the bar in our production process.